Our two week-long sessions introduce students to the technologies behind both augmented and virtual reality. In the Virtual Reality session, students will learn about 3D model-making and rendering, and get hands-on experience using the Unity game engine and the Merge SDK. The skills they learn in this class have applications in a wide range of fields such as game design, architectural modeling, and medical visualizations. 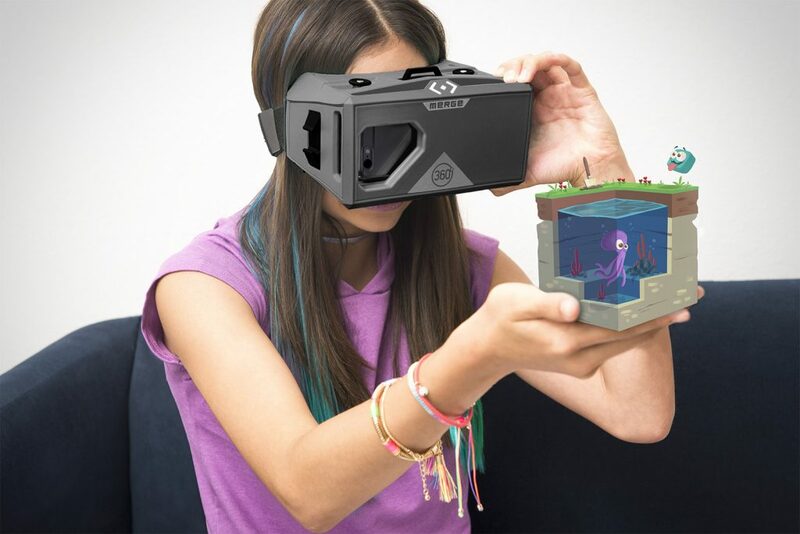 In the Augmented Reality session, each student will receive a pair of Merge Goggles and a Merge Cube, and a copy of the application they helped make in class for their smart phone included in the cost of the class.